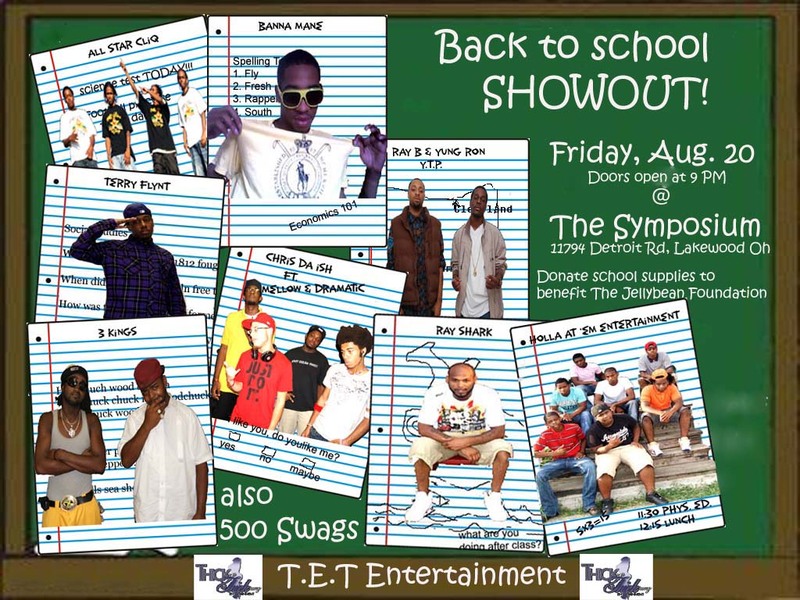 Purchase your “Back to School Showout” tickets here!!! We’re putting on a show for a good cause. A portion of the proceeds from the show will be donated to The Jelly Bean Foundation and we’re also collecting school supply donations at the show for the foundation as well. If you’d like more information in regards to the foundation please scroll down and view The Jelly Bean Foundation information below. Get your tickets online now!!! Come support Erin Webb Co-Ceo of The Jelly Bean Foundation @ The Back to School Showout, August 20, Symposium. A portion of the proceeds will be donated to the foundation and we’re collecting school supplies as well. All supply donations gets you a discount off the door fee.